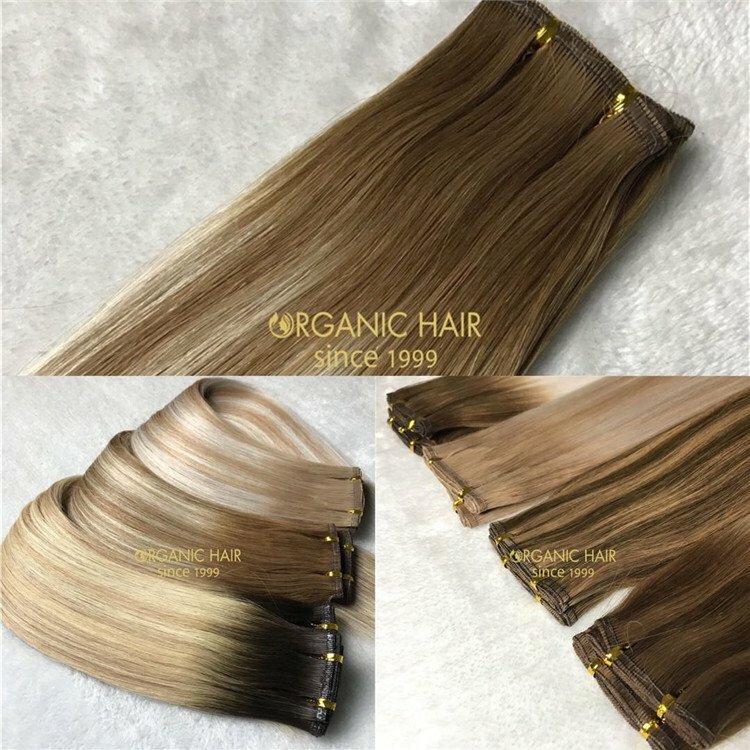 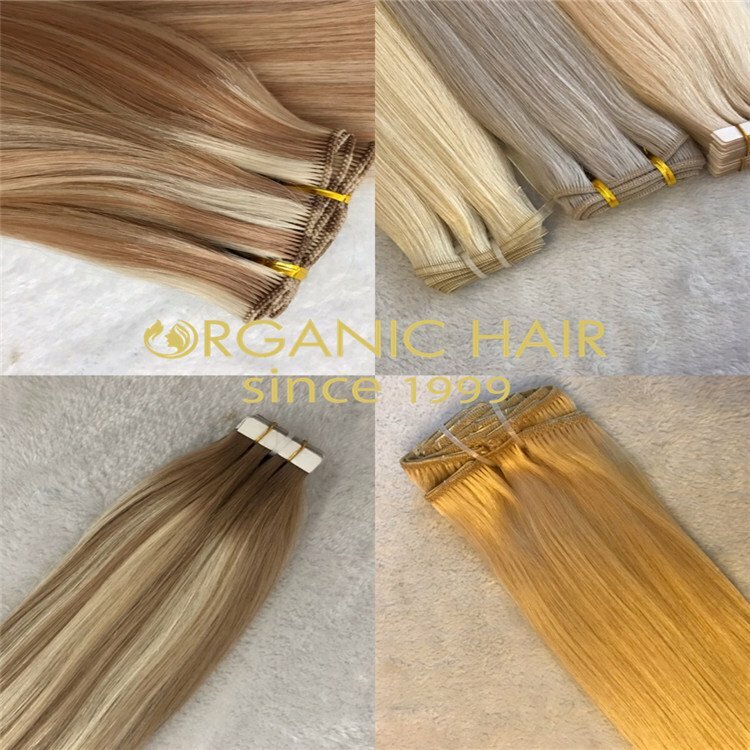 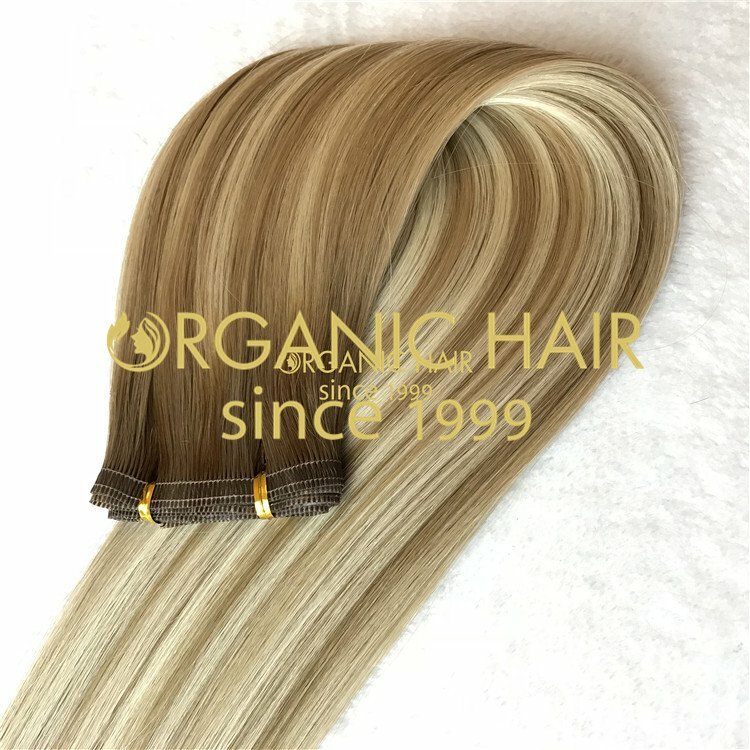 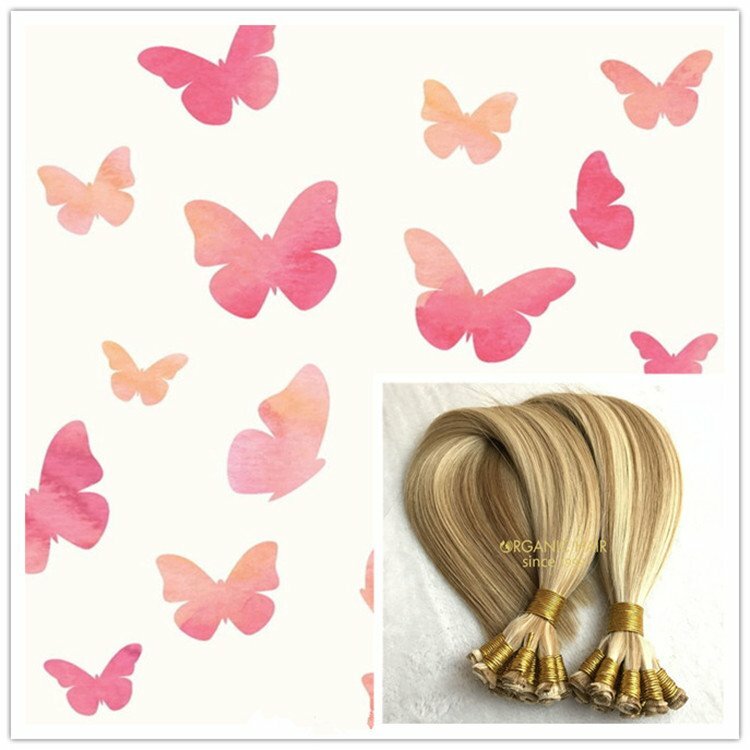 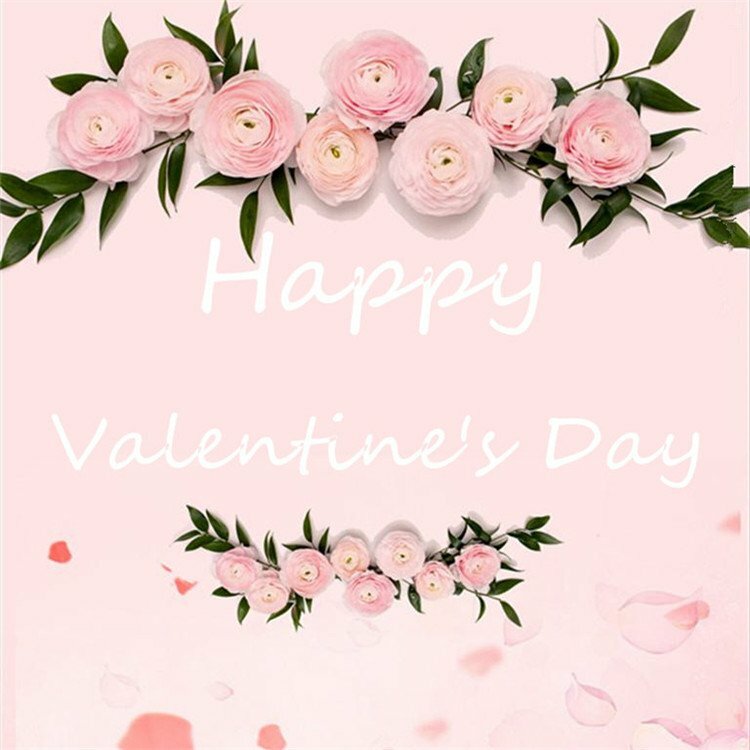 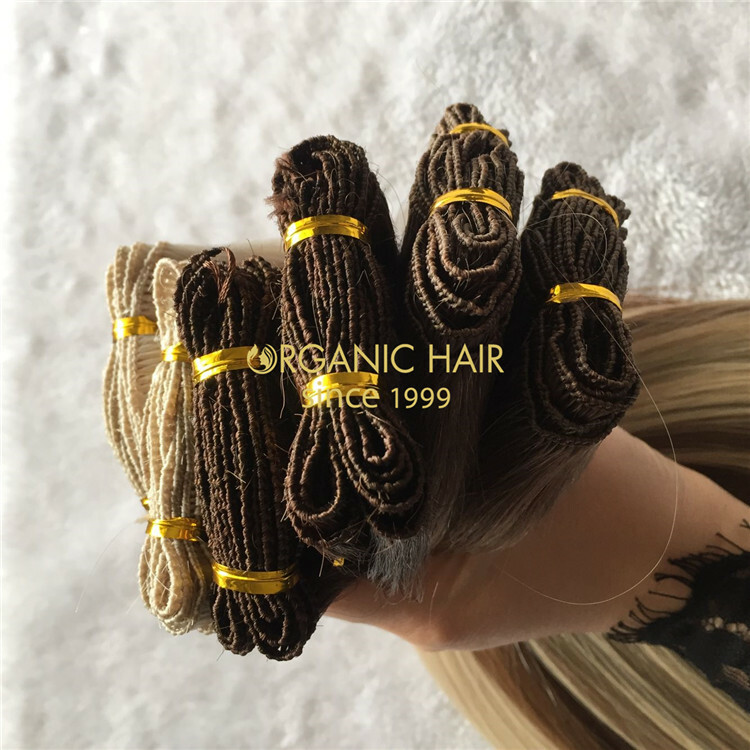 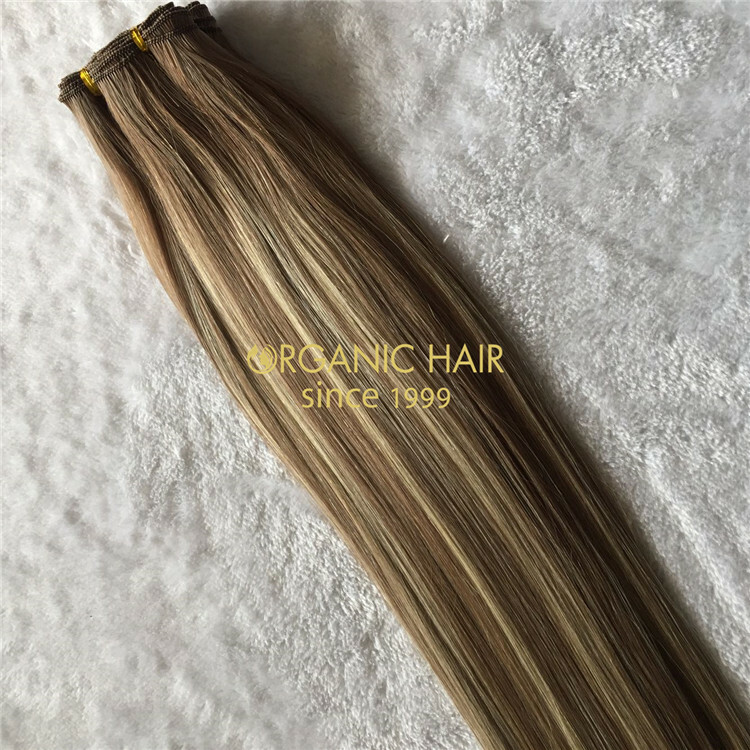 Organichair is the one of the most professional hair factories in China,the quality is our advantage.100% human full cuticle hair and now the hand tied weft is very popular,if you order now,we will apply discount for you. 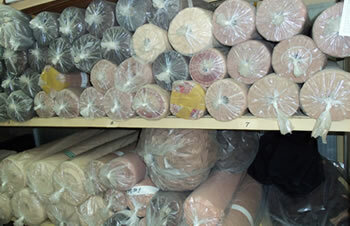 hand tied weft now, not only for discounts but also for Christmas gifts. 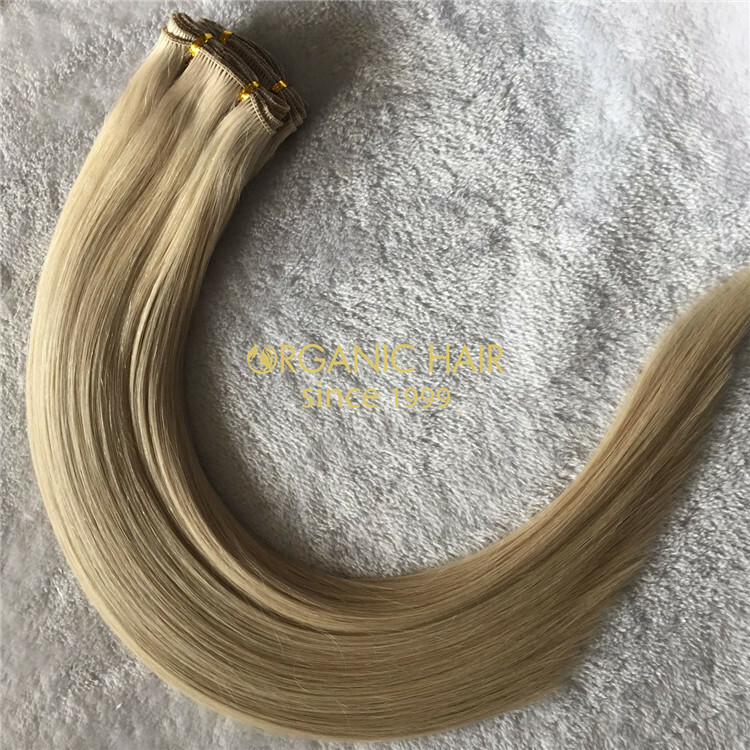 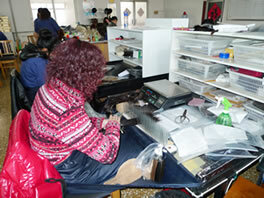 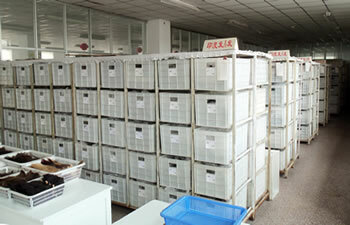 We use 100%human full cuticle hair to produce the hand tied weft, quality is the key , also is our advantage. 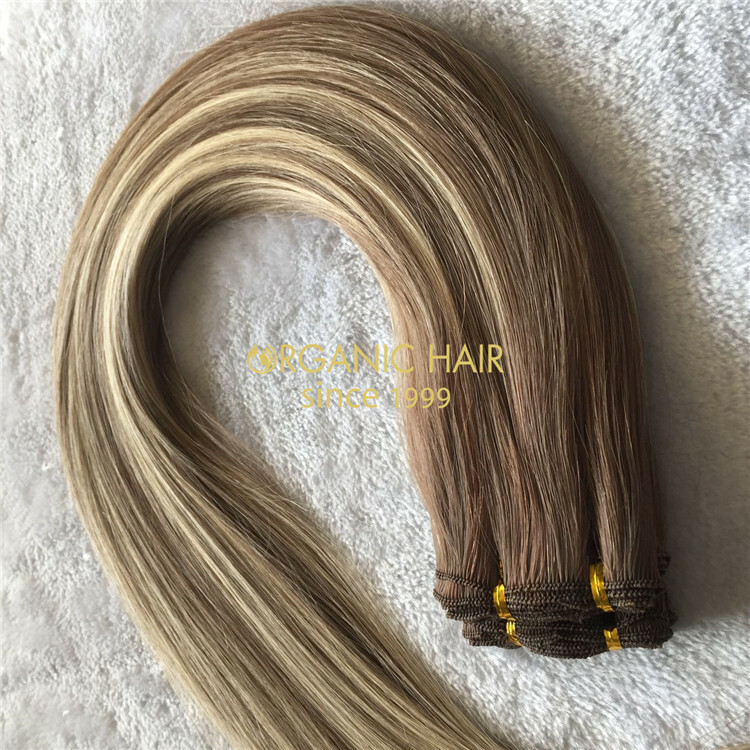 able to your own hair is perfectly combined to give you perfect natural look. 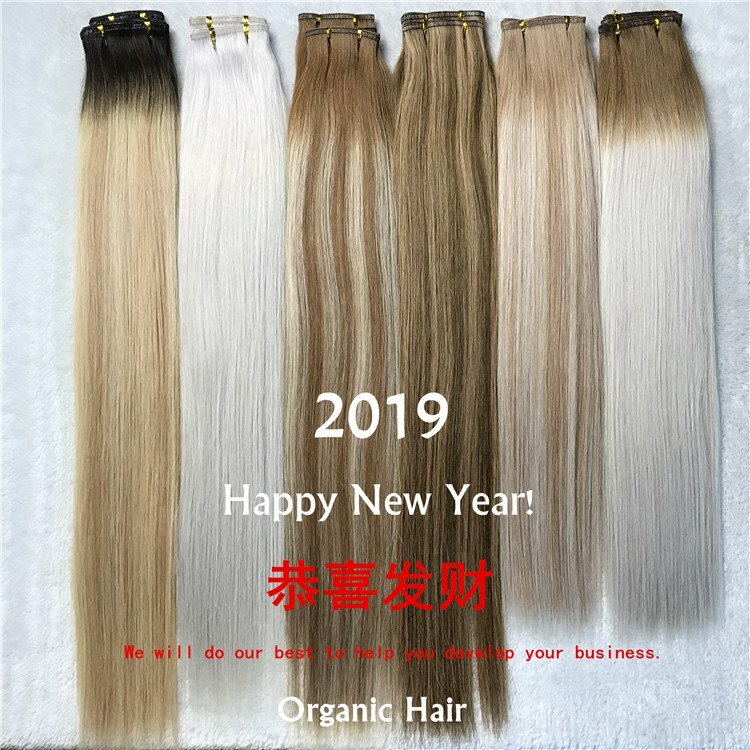 We are now promoting Chinese New Year, and now we buy hand tied weft, not only for discounts but also for Christmas gifts.